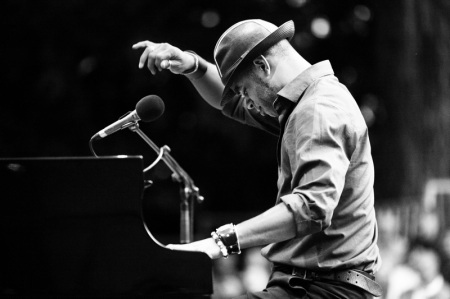 Cuban pianist Roberto Fonseca sits down to talk with MarieClaire.it, "I learned the most from Ibrahim Ferrer of the Buena Vista Social Club. The Club was not a real school, but with them I learned to play real music of Cuba as only they can teach it." Learn more here.